And librarians are taking on big publishers who are pulling their e-books from libraries. If you want to cheer up a librarian though, how about a severed head to show your loyalty? 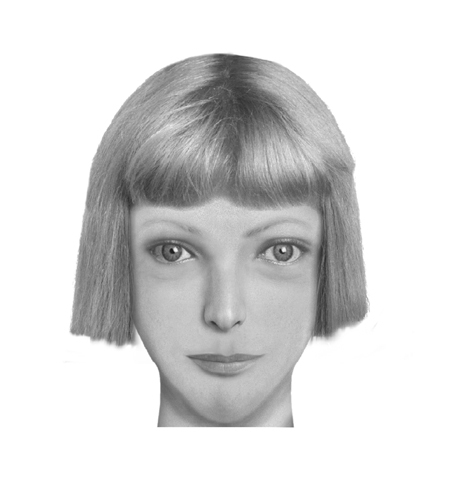 And you don't want to cause too much trouble, lest you end up with your own police composite sketch.